SIMS Software has very basic hardware requirements. Your choices for hardware and devices may vary depending on where your data is hosted, by your onsite company SQL data host, or by SIMS Cloud Internet Software as a Service (SaaS). Your technicians access via Microsoft Remote Desktop Virtualization, your panelists & consumers via browser internet. Operating Systems Microsoft Windows 10, 8, 7, Windows Server 2019/2016/2012/2008R2 etc. Hard Disk Minimal size requirements, SIMS Software needs less than 1GB. 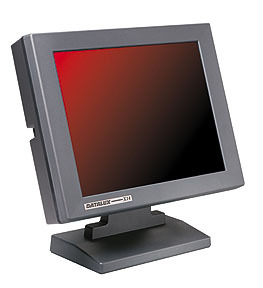 Display Color Monitor resolutions 1280x1024, 1600x1200, 1920x1080, etc. Note: SIMS Software will take advantage of higher screen resolution capabilities. Note: 1366x768 for most professional technicians stations will be too low, some screens may be cut-off. We've heard of mini tablets native at 1366x728, but when DOCKED to a real monitor they jump up nicely to normal usable resolutions such as 1920x1080. Printer Any printer, such as a Color Laser/Inkjet Printer, for Technicians. Note: SIMS Software will take advantage of color printers for Graphics and Print Screens. 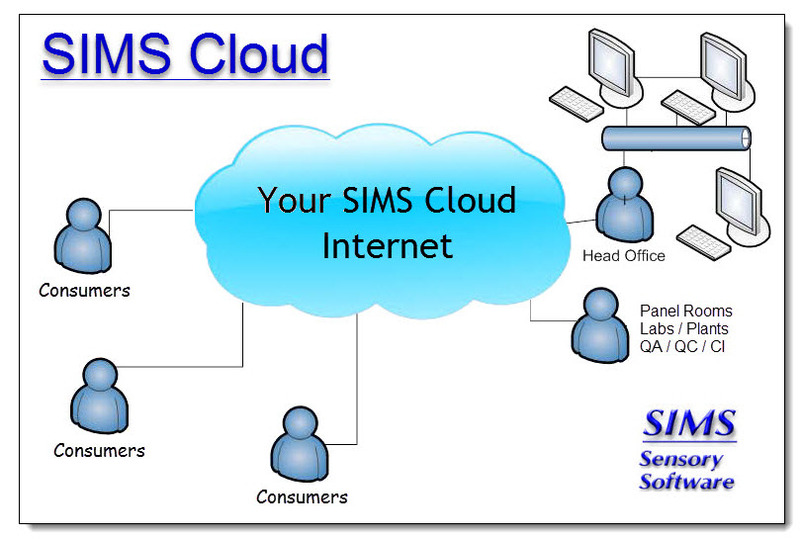 Skip this section if your interest is SIMS Cloud Internet Software as a Service (SaaS). The Cloud! The section below only applicable for SIMS On-site systems. 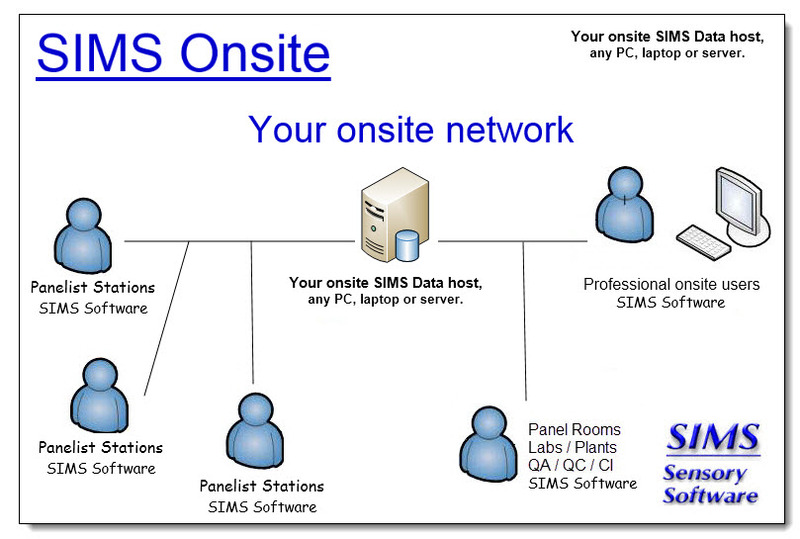 The SIMS Software host system can optionally be easily installed in a matter of minutes on any Windows 10/8/7/Server PC or Laptop computer as a single user system or shared for multiple users. The SIMS Software DVD includes an easy one-step installation of Microsoft SQL Server 2017 Express (free) and SIMS Software software. Operating System Microsoft Windows 10/8/7, Windows Server 2019/2016/2012/2008R2 Server can be used with all versions of SQL Server 2019/2017/2016/2014/2012/2008R2, such as with the Free SQL Server Express Edition. Hard Disk Minimal size requirements. SQL Server does not require a lot of Hard Disk Space, general minimum is 100GB. SQL Software Microsoft SQL Server 2019/2017/2016/2014/2012/2008R2 Database Management Software. Including the Free SQL Server Express Edition. Server Note The Server does not necessarily have to be big and expensive, even a Laptop computer can be used as the SQL Server, especially for SIMS Software Evaluations. 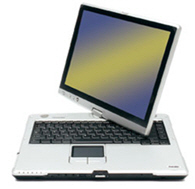 In most cases, our clients are using mid-to-high end Compaq, Dell, or Lenovo PCs. Networks All types. Wired and Wireless, Ethernet Topologies, Microsoft Windows Protocols (TCP/IP, Named Pipes, etc.). SIMS Software works great with Windows desktop PCs, laptops, tablets running Microsoft Windows 10/8/7 and Apple devices running Apple OS X. Hardware vendors including Microsoft, Dell, HP, Lenovo, Panasonic, Toshiba, Apple, etc. Microsoft Surface Go Microsoft ~399. New 2018. Switch for free from Windows 10 S mode to Home/Pro. Microsoft Surface Pro Microsoft ~799. Microsoft Surface Book Microsoft ~1199. Microsoft Tablet Store Dell, HP, Toshiba, Asus, etc. With Windows 10. Dell affordable 2-1 Tablets & Laptops Dell = work horse reliability. Windows 10 tablets. ~$299. Lenovo Miix Series ThinkPad Tablets 2-1 Hybrids & Convertibles Windows Tablets Lenovo. ~$349. HP Tablets for Business Laptops HP = reliability. ~$399. Fujitsu Pen-Tablet Laptops, Tablet, State PCs. Panasonic Rugged Toughbooks Very rugged and expensive. 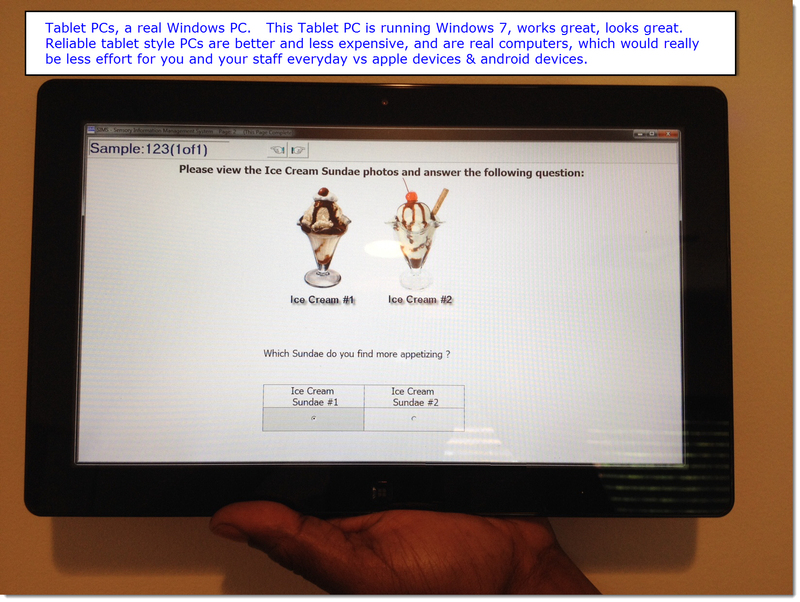 Tablet Display notes & recommendation: Buy "Windows" tablets, with display resolution FHD 1920 x 1080 or better. Avoid the tablets with the super cheaper 1366 x 768 displays, which are only decent screen visually when docked to a bigger real monitor. If you do have one of the 1366 x 768 displays, connect it to a real monitor, docking station, etc., the display resolution will usually improve. Dell notes: The Dell Mini's have been discontinued and are now called the Dell 3000 series. We're not fans of the 3000's because the built-in display's resolution 1366 x 768 is very low, which why these are so cheap now. 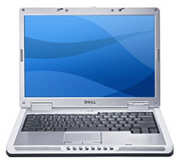 We recommend the Dell Inspiron 5000 series and/or the XPS series with 1920 x 1080 resolution or better. SIMS Software works great with Apple Macbooks, Apple iPads, iPhones, mobile devices, Remote desktops and Thin client tablets. Use your Apple Ipads either via SIMS online web based testing, data hosted in our cloud, internet access required. Or via remote desktops running your SIMS application data host at your site. SIMS Software now works with low-cost Thin Client PCs, prices start as low as $299. Free MousePads for All Clients and Evaluation sites. PC System Furniture Ideas. Laptops/tablets Travel Cases Ideas. Symbol Hand Scanners. Also known as "distributed computing", client/server architecture makes sharing tasks among various systems on a network extremely simple. Processing tasks are efficiently distributed across multiple, networked computers. Thanks to the implementation of client/server architecture, you can take advantage of a common application interface that allows unlimited simultaneous users of SIMS , either as panelists or professional technicians, to perform their objectives while enjoying maximum network response. Database Warehouse. Client/server architecture is by nature a database warehouse containing your data. Other applications, such as Excel and Access can be used to import, generate reports, and manipulate your SIMS Software databases. The client/server solution also brings scalability, which means future upgrades will be significantly simpler-both in terms of implementation and cost. 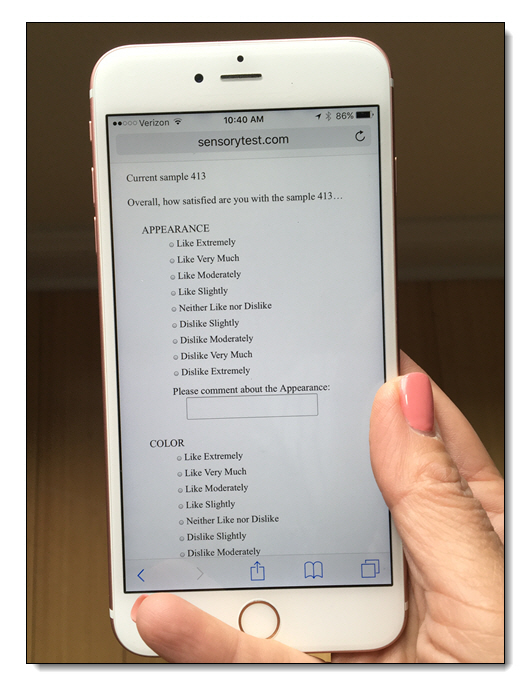 It's faster, more powerful and gives you more control over all Sensory testing and market research information management activities. Client/server also simplifies centralized system administration, and regulatory compliance. 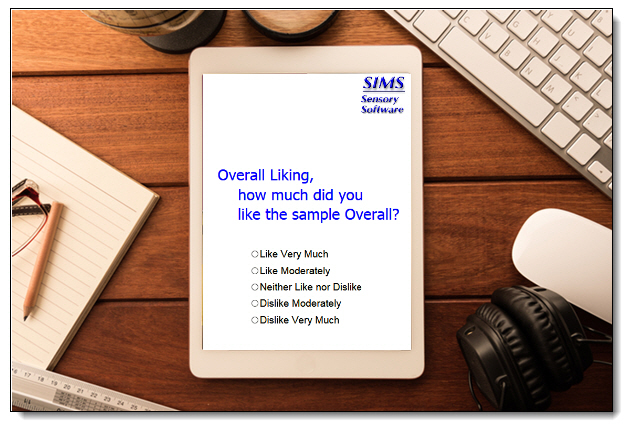 SIMS Software can be used with Kiosks to Support Market Research Point of Sale. Below are pictures of various styles of Kiosks.